Dr. Bill Deutsch has just published a new book titled Alabama Rivers, A Celebration And Challenge. The book is a mix of the human history and natural history surrounding the state’s rivers, interspersed with Bill’s personal stories acquired over 30 years of learning and teaching about these rivers. It is a call to celebrate the geology, hydrology and biodiversity of Alabama rivers that have provided so many benefits to people, and a challenge to protect and restore rivers for present and future generations, using a personal, science-based, and practical river ethic. The 245-page book includes more than 100 (mostly color) images in an 8.5 by 11 inch softbound format. 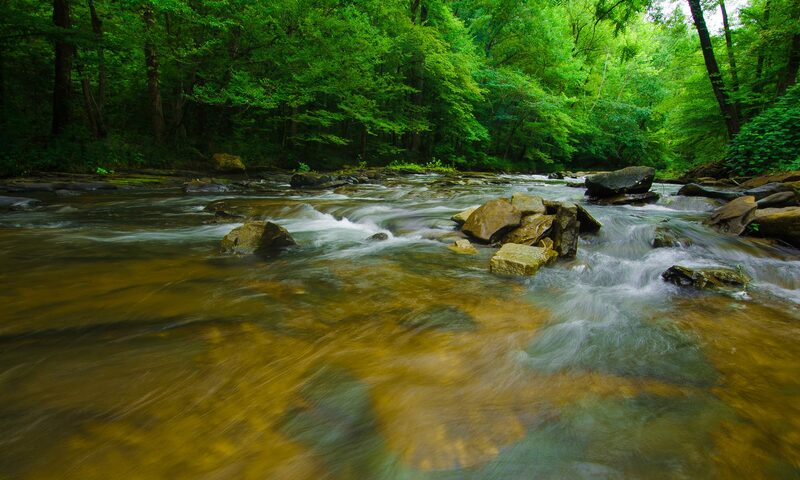 Alabama Rivers, A Celebration And Challenge will be premiered at the Alabama Water Watch Annual Meeting on June 23 in the CASIC Building on the Auburn University campus. A brief book talk will be followed by sales and signings. The book will sell for $29 including tax, and will be available for online sales at www.alabamariversbook.org. Books will also be sold from Amazon and at local stores and offices, and available on Kindle with plans for an audio version. The website www.alabamariversbook.org can be used for learning about the book and how it came to be, scheduling book talks for groups, viewing the book talk schedule, purchasing books from various outlets, and submitting reviews, comments, and questions about the book.